Valentine’s Day in Bali! 6-night stay in top-rated 4* hotel + flights from Singapore for $152! 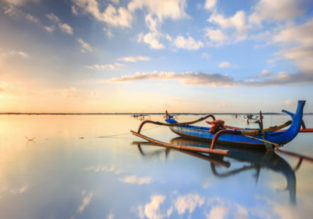 7-night stay in top-rated 4* Best Western in Bali + flights from Singapore for $171!